Yes Archie can push. I'm not in his gym during his practices so I cant say one way or another. I have to assume that he does. I just dont believe that this team was motivated to play anyone...you had players that moped when they wouldnt get the ball, other players that just stood around on the wing, waiting to get the ball when they had a true ability to take over a game. But the biggest issue by far was the inability to hit outside shots. You just cannot be a one dimensional team and try to be finishers when the other team knew exactly what you were gonna do, because you could do nothing else. The blueprint was set after IU's second game in the BIG. 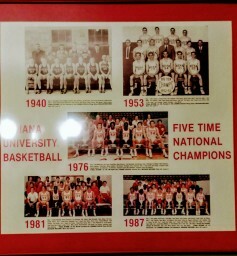 Coaches knew that they couldn't shoot, and they did exactly what the tape showed to turn IU into a one dimensional team. You cannot spread out the floor effectively if you cannot shoot. Period. You saw what the offense could do when they were making shots. LMAO. Don't forget to tip your waitress! Have you ever played for a coach by the name of deez? 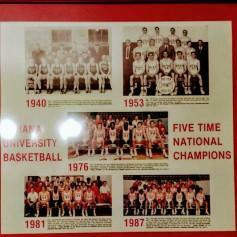 Can you imagine the uproar if Alford was to hypothetically bring Arkansas into the hall and beat IU? Chaos!! Yep. Completely different coaches. One coach has shooters, the other one not so much. It is effort, but the officiating is complete utter trash.